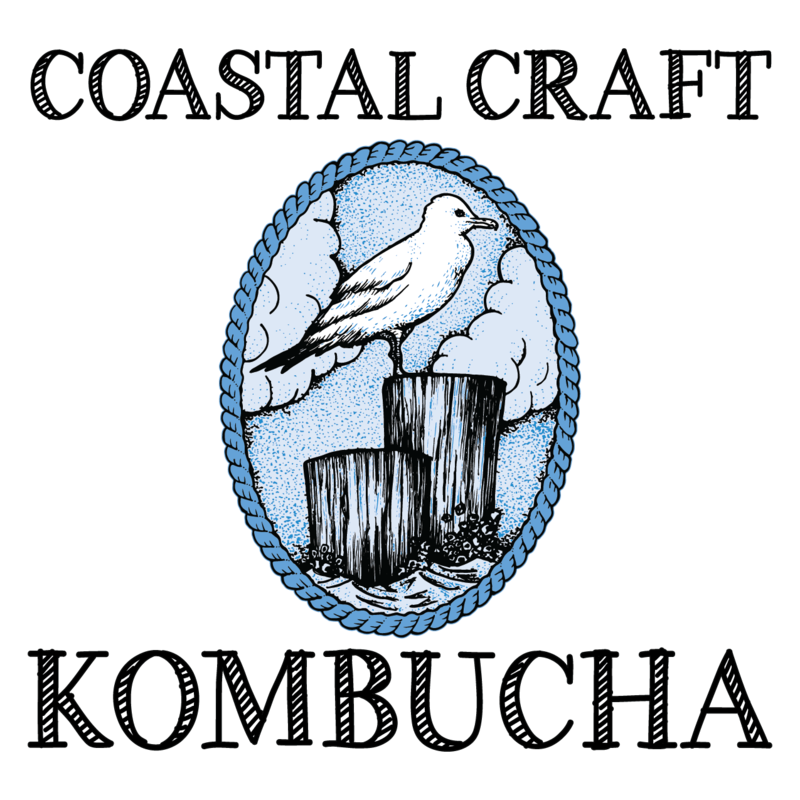 Founded in 2015, after many years of successful homebrewing, Coastal Craft Kombucha was launched with the belief that your body feels its best when it's given the best. This is why all of their kombuchas are made with organic teas, herbs, spices, and are blended with the perfect amount of fresh pressed juices. Produced on Long Island, Coastal Craft’s kombuchas aren't just healthy, they are super delicious.